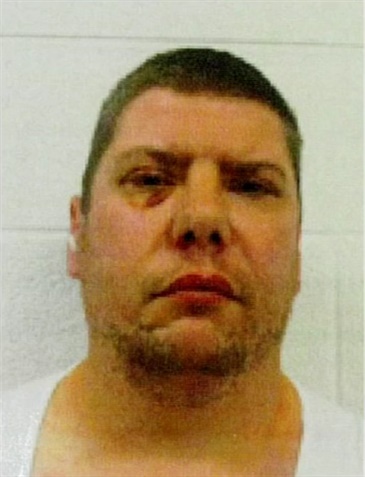 Tennessee law enforcement agencies say they thwarted an apparent plan by a Tennessee prison guard to shoot parishioners at a church when he was found to have an AR-15 and up to 1,500 rounds of ammunition on Sunday. Daniel Vernon Tolar, 35, was incarcerated in the Wayne County Jail on weapons charges related to the incident. District Attorney Brent Cooper told FOX 17 News Tolar was intercepted by Clifton Police who were acting on a tip. Police approached Tolar at work and say he was found to have an AR-15 and 1,500 rounds of ammo in his vehicle. He was subsequently arrested. Henderson County investigators said Tolar was apparently going through a divorce and his wife attended the church.